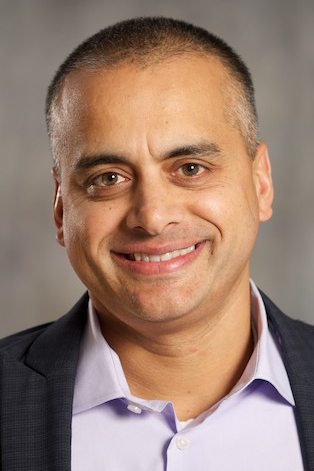 Hulu sales head JP Colaco, one of the video company’s key remaining early hires, is leaving the company. Hulu employees have been streaming out the door for the last year, as the company’s ownership structure and direction have been in flux. Earlier this year, CEO Jason Kilar left the company to build his own startup; marketing head Pete Distad left for Apple a few months later. Hulu’s owners — Disney, 21st Century Fox and Comcast — also put the company up for sale this spring, then changed their minds — again. Forssell is now one of the few links between Hulu’s early days and the present-tense. But Hulu’s owners, which are supposed to be mapping out a strategic plan for the site, haven’t installed him as a permanent CEO, which creates even more uncertainty about Hulu’s future. Forssell’s blog post, though, makes a point of noting that the company has hired 90 employees in the last 90 days.